IIT Guwahati has declared Architecture Aptitude Test (AAT) result 2016 on the official website of JEE Advanced 2016 — jeeadv.ac.in. To study architecture programme in IIT Kharagpur and IIT Roorkee, thousands of students appeared for the entrance exam. After clearing JEE Advanced, the selected students appeared for the AAT examination on June 15. 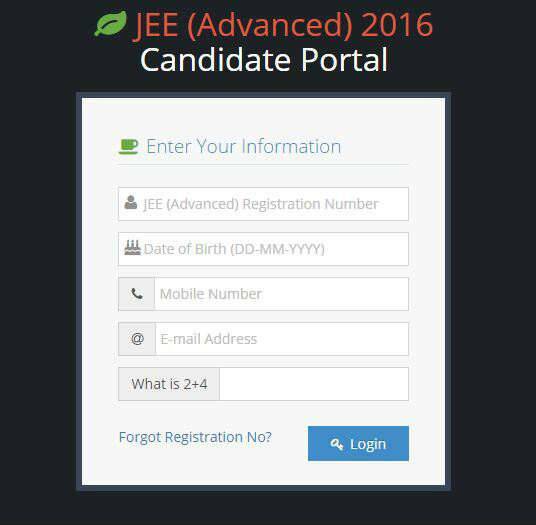 The seat allotment will be based on JEE Advanced 2016 ranking.